A Tender Heart » Blog Archive » Oh. Dear. So uh… how can you possibly squish it after he says something like that? My name is Heidi and I'm glad you're here. 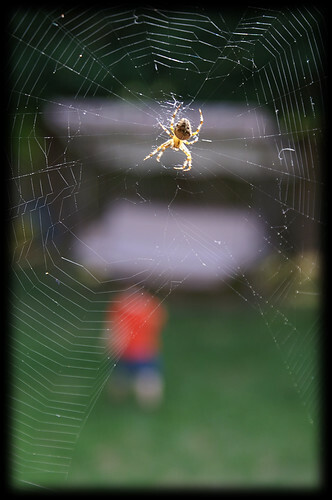 Please join me in my adventures as a homeschooling mom to five great kids. Do you ever wonder what Mormons believe? Please click here to find out what I believe to be true. And I would love for you to read it, too! 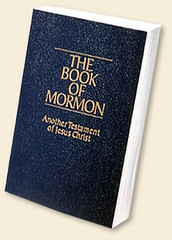 Please click here for your free copy of "The Book of Mormon: Another Testament of Jesus Christ"
I truly believe that Jesus Christ is our Savior and Redeemer. Please click here for your free copy of the DVD "Finding Faith in Christ"
A Tender Heart. © 2019 All rights reserved.